Load shedding continues for the fourth day in a row today. Eskom spokesperson Khulu Phasiwe this morning notified South Africans that rotational power cuts would once again frustrate South Africans. 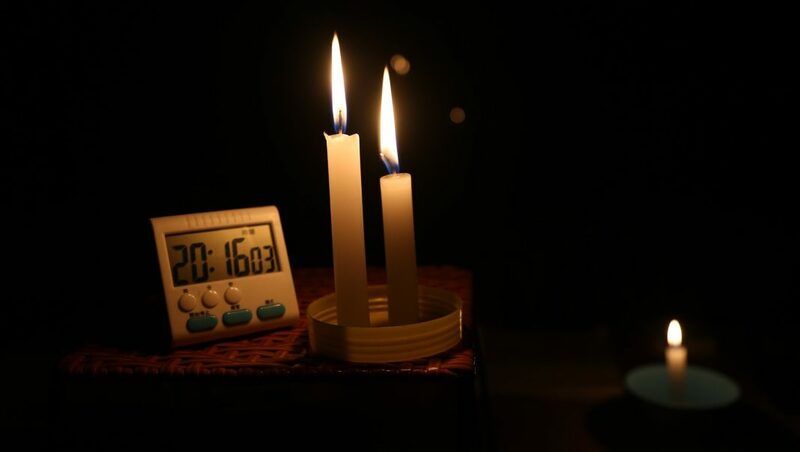 “Due to shortage of generating capacity, Eskom will continue to implement stage 3 load shedding today 13 February 2019, from 08:00 until 23:00,” the spokesperson tweeted. Yesterday acting ANC spokesperson Zizi Kodwa said that he was suspicious of the timing of load shedding. “This has got all signs of sabotage. It’s either the management does not know what it has been talking about or it has been lying,” Kodwa told eNCA. “Suddenly yesterday [Monday] the country was put in a danger-zone and I think that on its own was a call for disinvestment,” he added. Of course this is purely speculation right now but during SONA, Cyril Ramaphosa did propose splitting Eskom into three entities – generation, transmission and distribution – and load shedding suddenly returning was bound to stoke rumours of sabotage. Eskom has denied that load shedding has returned because of sabotage but rather because of plant break downs. Whatever the reason behind load shedding actually is the fact of the matter is that you are inconvenienced. Be sure to check your load shedding schedules so that you can plan your day. Hopefully load shedding is gone before long.